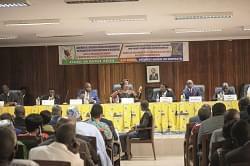 A five-day conference on the scheduling of pay out for such projects has ended in Yaounde with strong recommendations. Better ways of paying out funds for externally funded projects in the country have been derived by government officials, technical and financial partners. The move taken by the Ministry of the Economy, Planning and Regional Development (MINEPAT), which is the first of its kind, was the outcome of a five-day conference on the scheduling of disbursements on externally funded projects for the period 2019-2021. 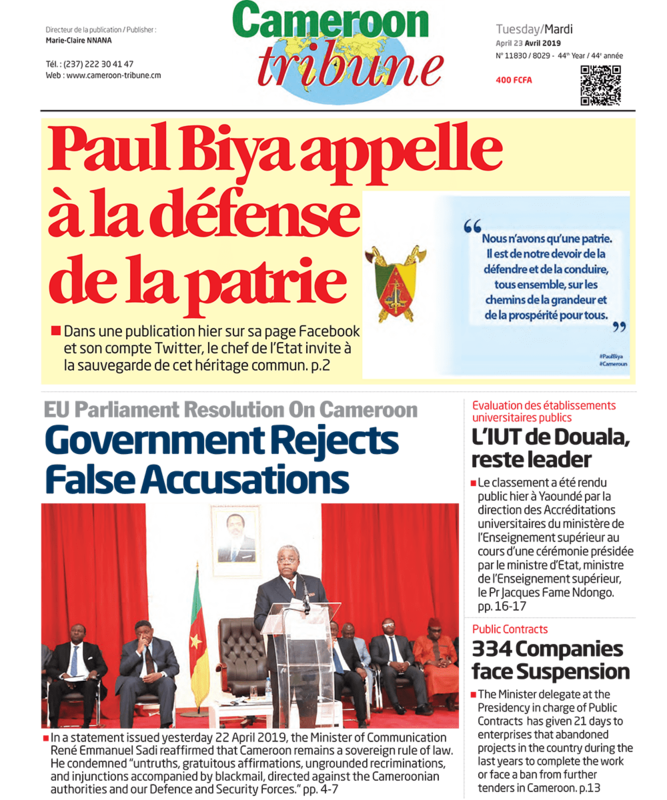 While officially closing the conference in the presence of the Minister of Finance, the Minister of the Economy, Planning and Regional Development, Alamine Ousmane Mey said they want to make sure they properly manage the country’s debts so that when withdrawing from external financing, Cameroon’s macroeconomic situation will not be jeopardised. “This has to do with our deficit and increase in our debt level,” the Minister highlighted. “We want to make sure our programmes are helping our economy to develop. We are borrowing just to make sure we implement our programmes in line with Vision 2035. It means that these resources should lead to an economic impact that can generate revenue which will be able to service our debt. It’s the beginning of a process that will take place every year,” Alamine Ousmane Mey underscored. Going by the Minister, multilateral organisations and bilateral partners have presented the portfolio of their operation in Cameroon. This will enable government officials to programme the disbursement that will take place this year and over the years 2019 and 2020; permitting them to master the country’s deficit. To Elisabeth Huybens, World Bank Country Director for Cameroon, “the government has made a very good and helpful analysis of its debt and has taken note that certain projects are not moving well as planned.” Isaac Tamba, Director General of Economy and Programming of Public Investments at MINEPAT noted that following the conference, certain recommendations were arrived at, amongst them: reduction of processing time for non-objection notices; taking full account of externally financed projects in the State budget; strengthening the monitoring of the execution of externally financed projects, particularly with regard to the timetable for implementation; and aligning the disbursement procedures of all donors with national procedures, in accordance with the Paris Declaration.